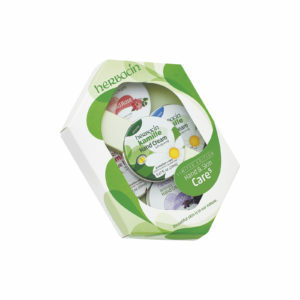 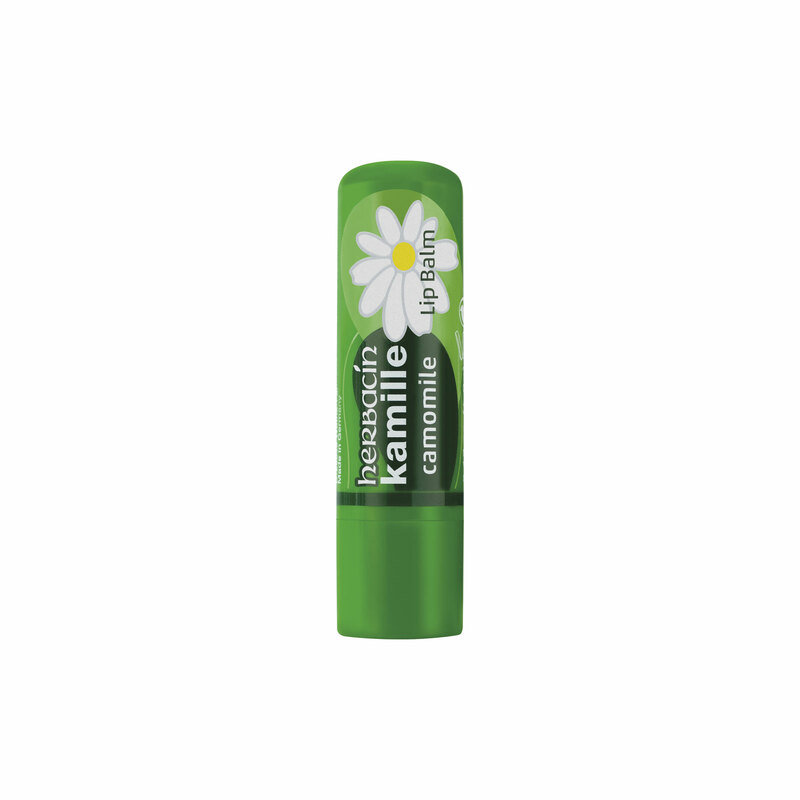 View cart “Herbacin kamille Lip Balm citrus” has been added to your cart. 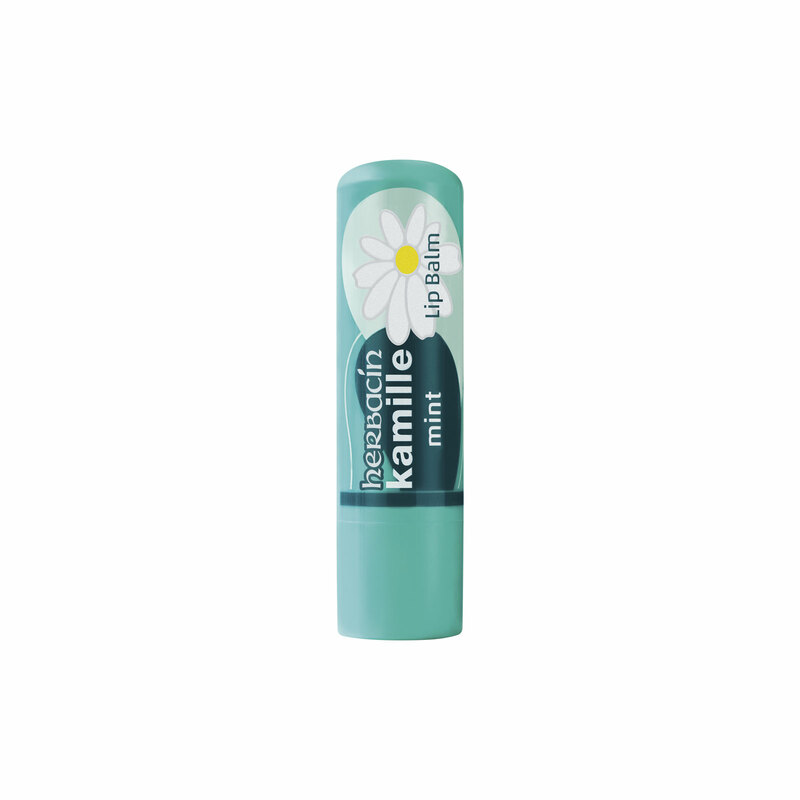 All-round Skin Protection – All day, every day. 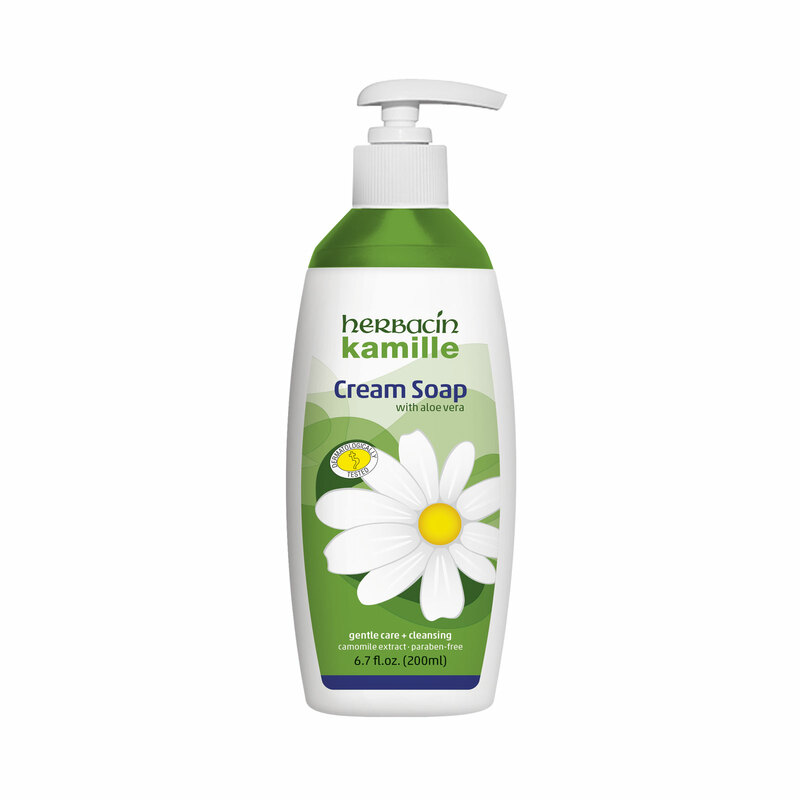 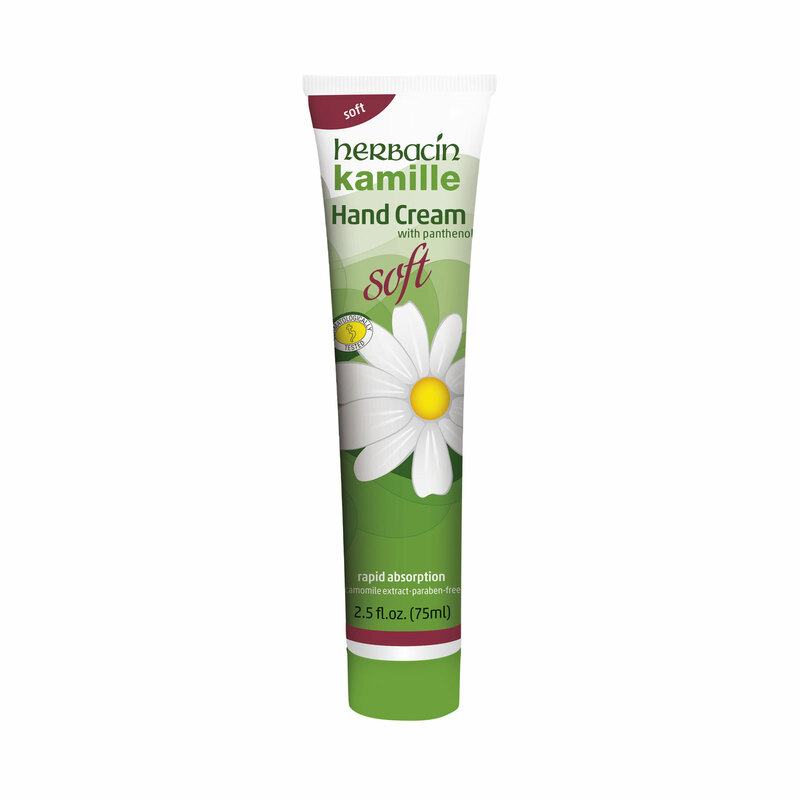 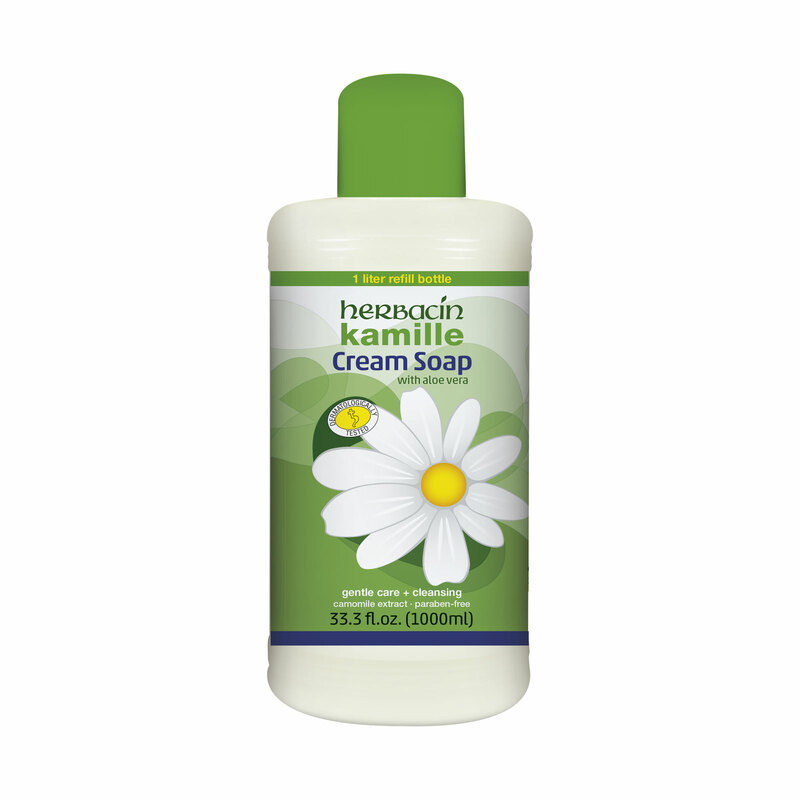 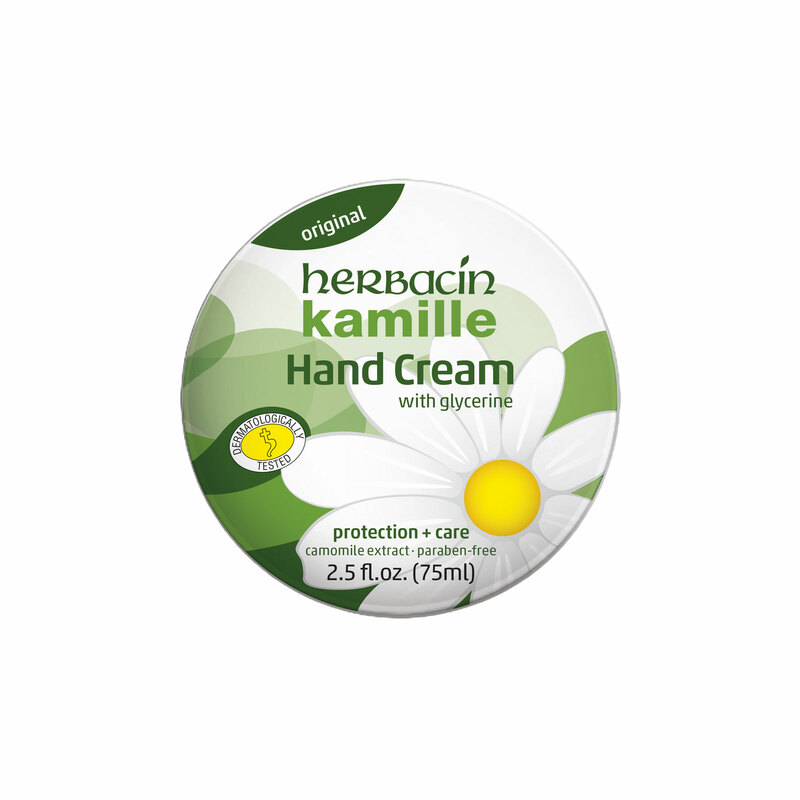 One of our globally most popular, gentle-acting skin care lines is also our first – Herbacin kamille. 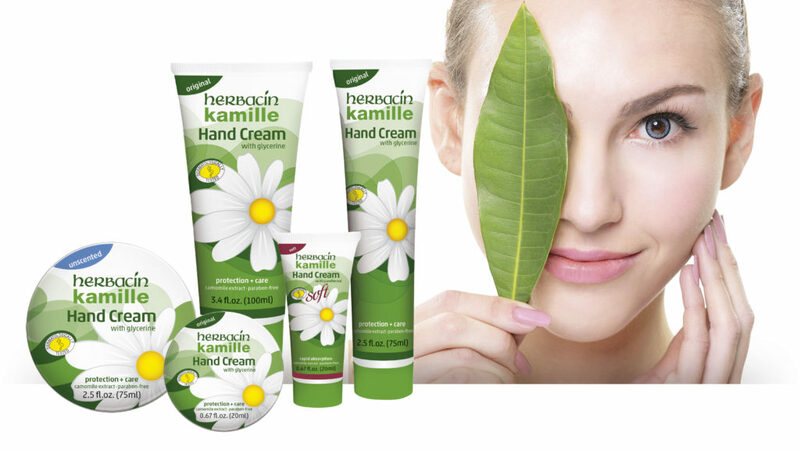 It originated from its natural roots in the nature reserve near Hörsel in Thuringia and took its inspiration not only from the deep green forest and flowering meadows, but Herbacin´s own biodynamic herb cultivation. This close connection to nature culminated in the familiar and district “green” brand image. Herbacin kamille products, created especially for busy modern living, has become the perfect all-around everyday protection for skin, nails and hair for both women and men around the world.